Since ancient times, the privileged enclave occupied by Fuengirola attracted and left enchanted however many Mediterranean civilisations arrived on these coasts. Each of these peoples, Phoenicians, Romans, Arabs... settled here leaving vestiges of their culture, which we can today appreciate through our historical heritage. Upon the ruins of their settlements a first enclave, from the caliphate era, can be identified. Subsequently, in the XII century, the Almoravids erected a defensive enclosure of irregular shape. In 1485 the castle is occupied by the Christian army. From that moment on, the military enclosure undergoes an inevitable re-adaptation of its architecture, such as the replacement of the crank axle entrance for a direct entrance, the elimination of one of its eastern towers for the construction of a platform for cannons or the re-ordering of the south-eastern angle of the wall, with a bastion wall, after its demolition by the Napoleonic army in the War of Independence.The Sohail Castle is located at the very mouth of the Fuengirola River, on a small isolated hill which ascends to 38 metres above sea level. The magnificent geographical conditions of this location permitted, from ancient times, the continued population of its hillsides by Punic and Roman settlements. 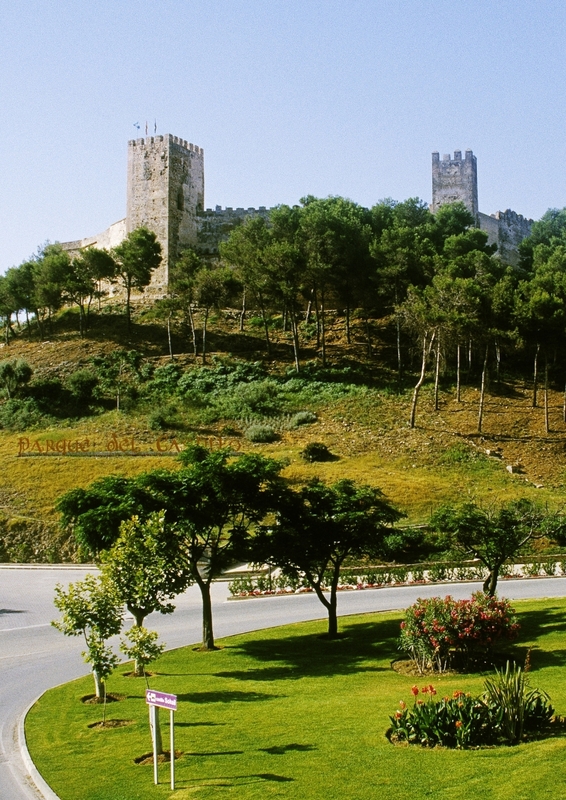 The work carried out in recent years by the School Workshop of the Town Council of Fuengirola has made possible the recuperation of the Sohail Castle as a place where people from Fuengirola can meet their History and as an area in which to celebrate different cultural events, such as the famous Fuengirola Town Festival or the Medieval Market. 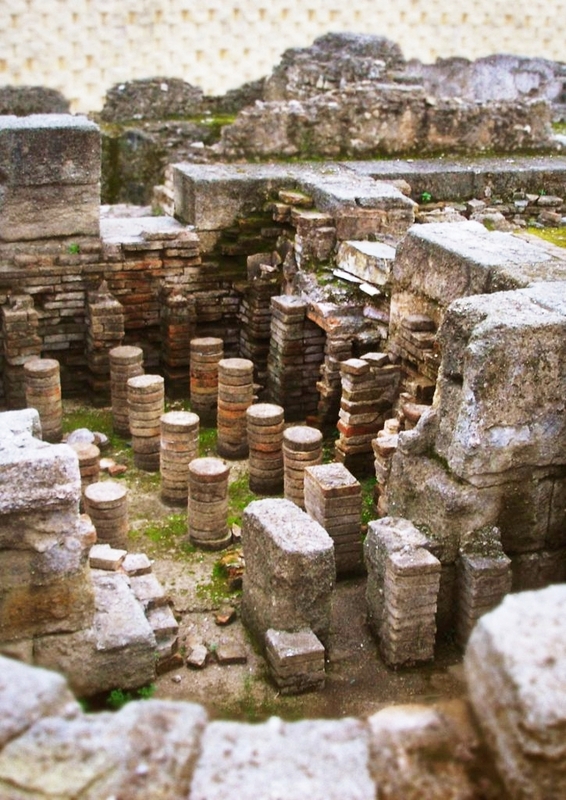 The discovery of this Roman enclave was made in the 70’s. It is an archaeological site of great value which forms part of a salting factory, a pottery and some thermal baths, with a chronology of between the I and V centuries AD. Close to the salting factory, from which a number of basins remain, and next to the pottery, is the building which hosted the thermal baths, where we can contemplate the details of the architecture and the decoration of the private bathroom in a Roman house. The interpretation centre for the Roman baths reconstructs the different rooms of the roman baths to scale.